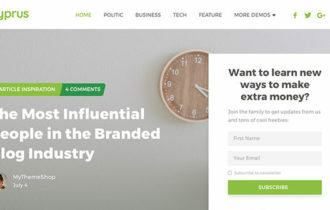 The Viral is a beautifully crafted yet stylish social media marketing WordPress Theme designed by Mythemeshop. It redefines how trending and popular sites are created! It is perfectly suitable for a broad range of trendy sites across multiple niches such as news blog, trending topics, magazine, social buzz and affiliate marketing website. Theme comes with the amazing layouts, beautiful carousel, and galleries, crisp typography, powerful customization options make creating an incredible viral site very easy! 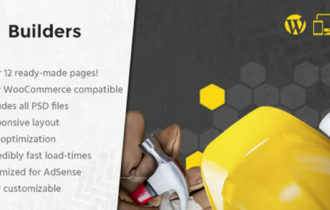 Viral WordPress Theme packaged with all the necessary features to attract lots of traffic and grow traffic exponentially. 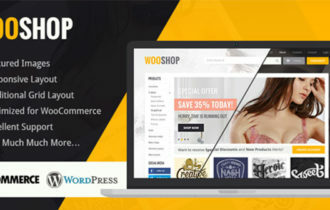 It is crafted to automatically adapts in all device screen sizes and has been extensively tested and 100% responsive with pixel-perfect layout. 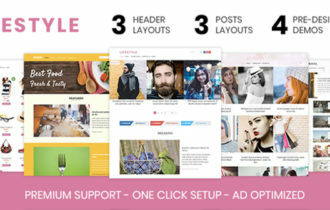 Theme has attractive and stylish widget gallery which allow you to showcase your images in two rows with a flawless pagination to view more images. Apart from that, every post has a sleek up and down voting button that displayed along with the social media buttons which allow you users to rate contents and share your post on various social sites. Viral theme comes with front end upload option for contributors to upload and share interesting content which helps you to accelerating the growth of a your site. The Viral theme is fully customizable and comes with advance theme options panel that allow you to change any settings on the theme.